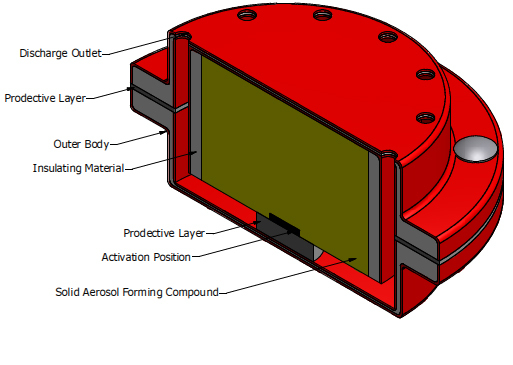 DSPA aerosol generators consist of a solid aerosol forming compound in a non-pressurized red canister which aerosolizes finely divided solid particles: the aerosol fire extinguishing agent. The aerosol is self-generated by a combustion process of the solid aerosol-forming compound, activated by an activation device, also known as the starter. 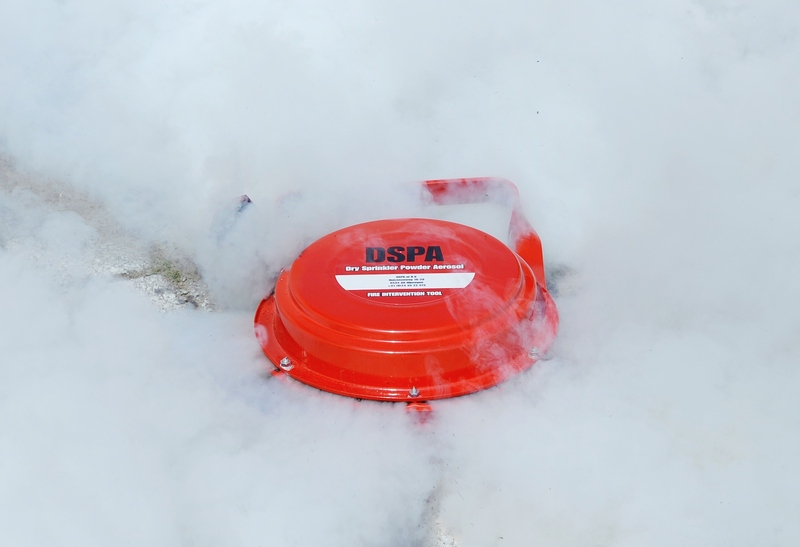 Unlike many other extinguishing agents, DSPA Aerosol interferes with the chain reaction in the fire, leaving oxygen levels intact. 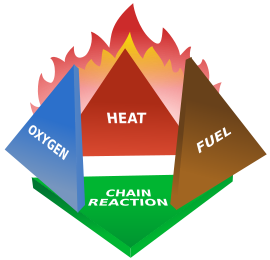 “Fire propagation” radicals (OH, H, and O) are essential elements to the chain reaction of the fire. 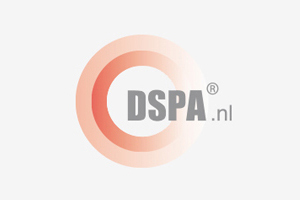 DSPA Aerosol suppresses the fire (primarily) by chemical interference with these free radicals within the fire zone, thus interrupting the on-going chain reaction of the fire.